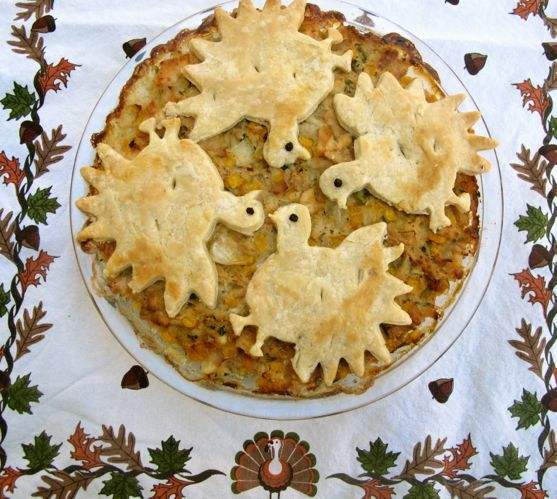 I first posted this turkey pie reinvented seven years ago. Today I’m back again because I took some new pictures and realized there’s no real recipe to this. You can put your leftovers together anyway you want. Today I used turkey, stuffing, left over corn pudding, a little bit of mashed potatoes and some brussels sprouts. We ate it with cranberry sauce and it was so good. The cutest ever turkey cookie cutter will bring a smile to everyone’s face. 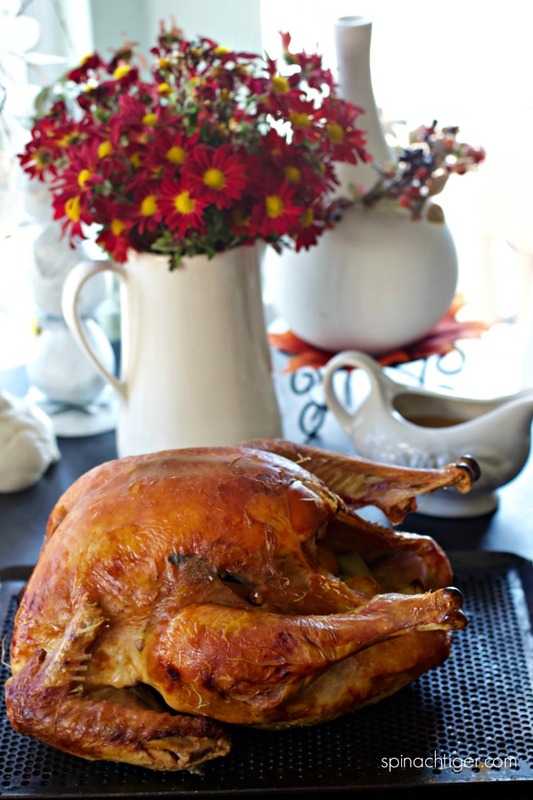 We know this wonderful cheesecloth roasted turkey is carved and mostly gobbled, but you still have leftovers. We have a tradition that goes back before I was born. 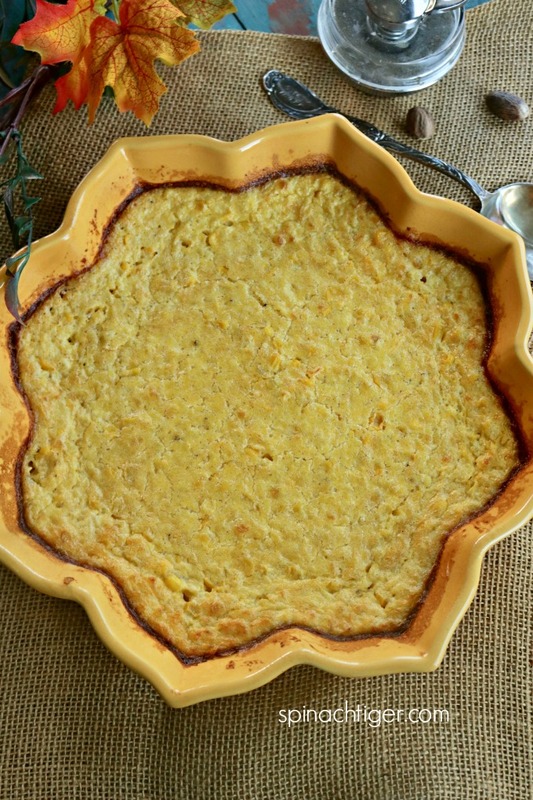 Every Thanksgiving we make Baked Pennsylvania Dutch Corn Pudding, which is an Amish tradition that influenced much of Pennsylvania. I cream my own corn in a Vitamix, but you can use creamed corn mixed with regular corn. 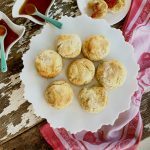 I add buttermilk (you can use milk) and eggs to bake this iconic dish. The Key to pulling this together is use to your left over stuffing. Luckily I have six recipes for that. This is the best way to fuel up for Black Friday or just sit on the couch and order from Amazon. 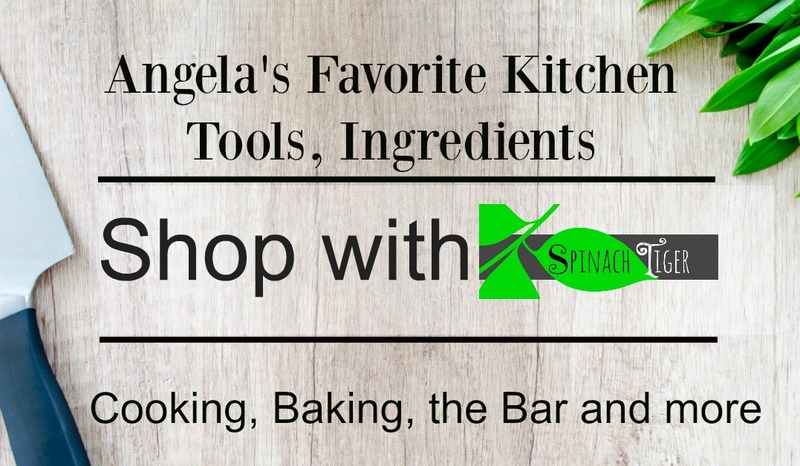 I have my own store divided into categories of all my favorite purchases that I love and use here. (Amazon is an affilate and I earn a small commission. Prices are not affected). My Amazon Store is HERE. It’s all mixed in the baking dish until it feels right, (very thickened cream corn) and baked until it looks done. This leftover corn pudding made this turkey, mashed potato pie taste amazing. This is truly a down home, American comfort food, that promises to conjure up good memories of home. 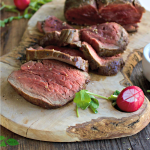 Since your leftovers are not my leftovers,you will have to just trust yourself on a winning combination, but I can share with you some basic tips and mistakes to avoid. 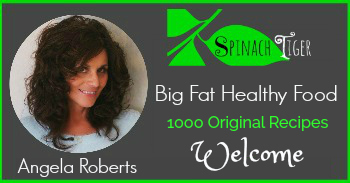 • Keep some of the celery and onions that you chop for dressing. (or use fresh, but be sure to saute them before adding them to the pie. 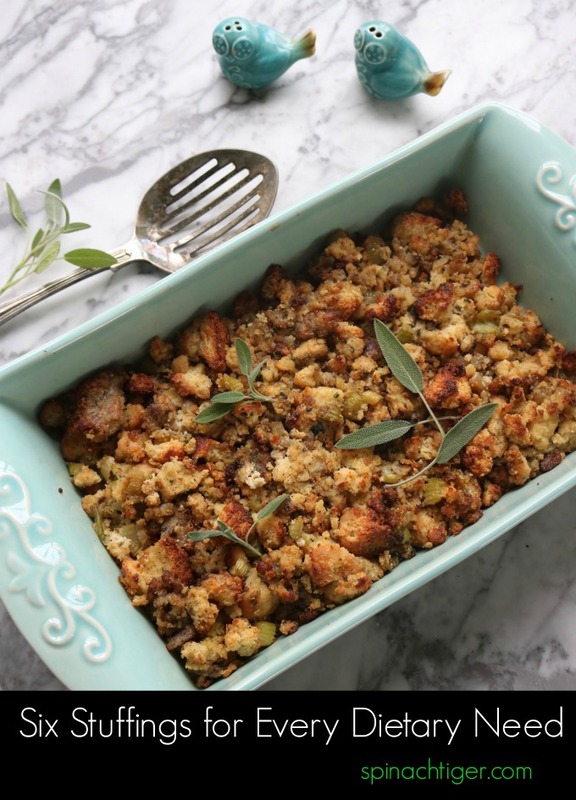 You may not need if you have lots of stuffing. • Keep some (not a lot) of gravy. • Use your side dish for leftovers, except green beans casserole. 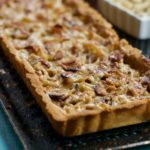 • Only use pastry crust for the top. You can purchase puff pastry. • Mashed potatoes are a must and will hold everything together. • Add fresh herbs, such as parsley, thyme and sage. 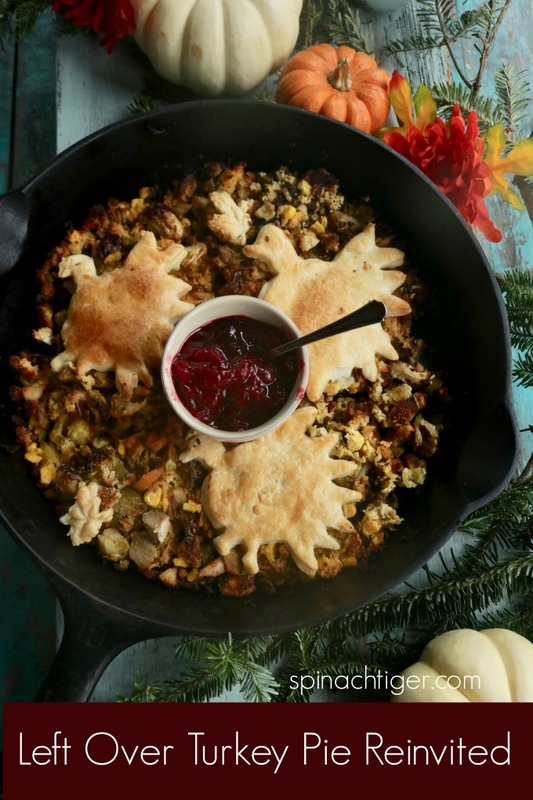 • You can use some stuffing or dressing at the bottom of the pie. Pre-bake at bottom rack for ten minutes. Then add mixture and proceed with recipe. I make my turkey pie cut-outs while I’m baking pies and freeze these for Black Friday. Happy Shopping Everyone. Have a Great Weekend and welcome to the Holiday Season. 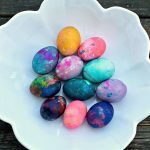 Please connect with me on Instagram to get all the stories in advance. 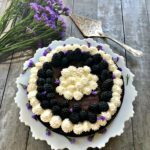 I also have ALL my recipes on one Pinterest Board. 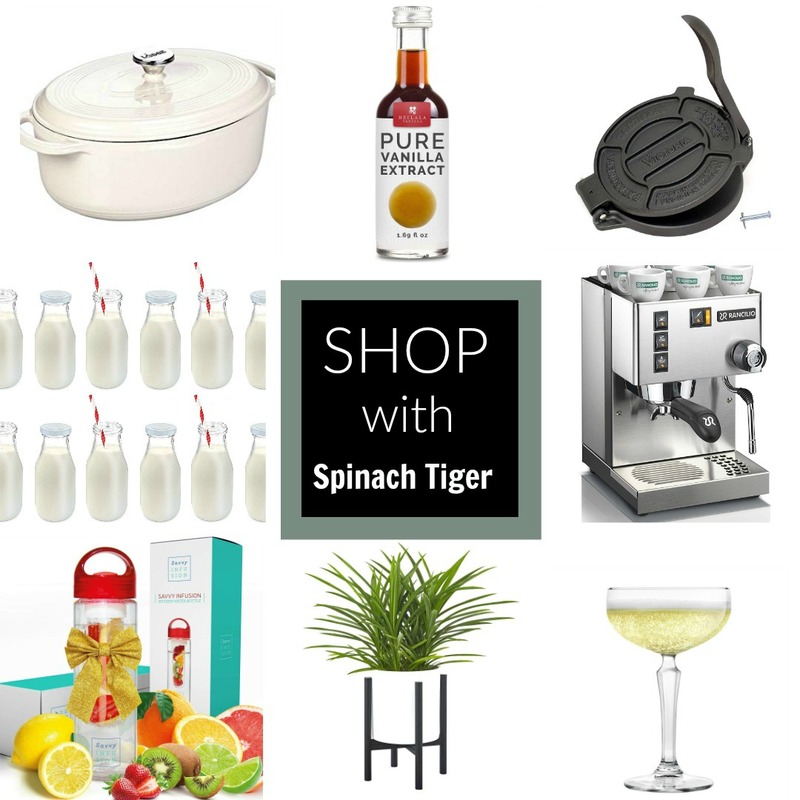 Find the Spinach Tiger Recipe Pin Board here. 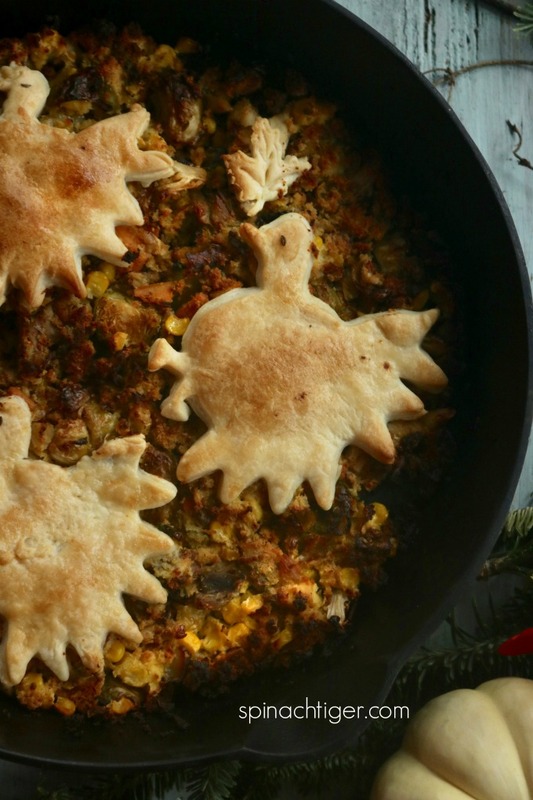 A creative way to use Thanksgiving leftovers in one pie. 2-4 stalks of celery, diced with leaves (you can leave out, if you have in stuffing). Saute onion in butter for three minutes. Add celery. When both are softened (about 5 to 8 minutes, add turkey, corn, mashed potatoes, parsley and gravy. Cook until warmed through. Spread into a pie plate. Smooth the top. 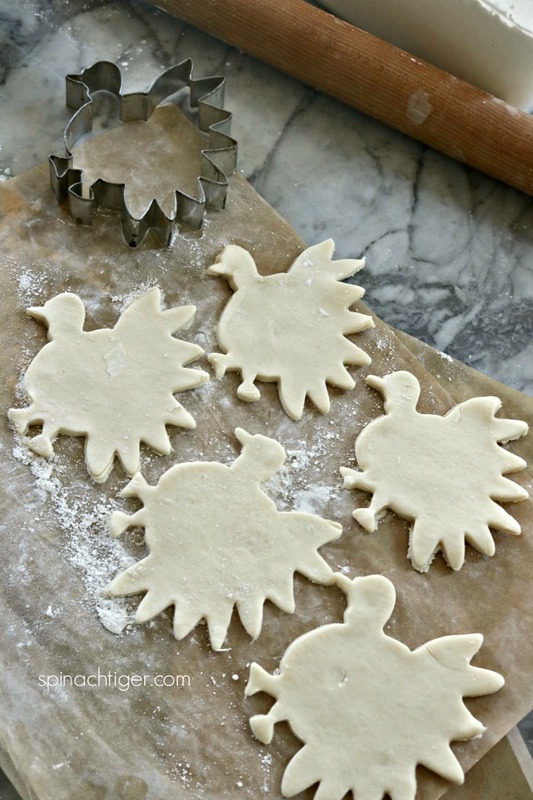 Cut pastry into turkey shapes or any other shape with cookie cutter. Leaves, Christmas Trees, etc. are good ideas. Brush pastry with egg wash or cream. Bake at 350 for one hour, or until pastry is golden brown. 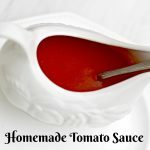 Serve hot with cranberry relish on the side. Mix salt and flour together. Freeze for a few minutes. Cut butter into small pieces. Freeze for a few minutes, as butter softens immediately upon cutting. If using food processor, put flour mixture in bowl. Lay small pieces of butter evenly over flour and mix for 20 seconds at a time, stopping as soon as dough is shaggy. Form into disc , wrap in plastic at least one hour. Roll out and cut pastry shapes. Put cut outs on pie. Brush cut outs with milk. Bake at 350 for 45-60 minutes or until golden and crisp.